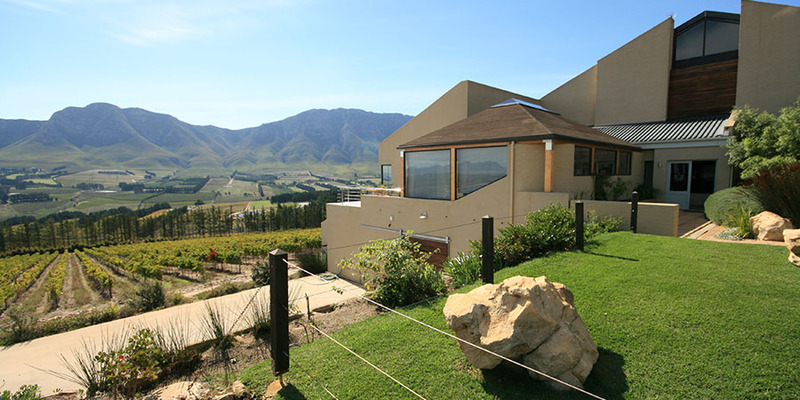 Hermanus and surrounds, especially the beautiful Hemel-en-Aarde Valley, is home to some of South Africa’s most prestigious wine farm. Take a turn in the winelands and visit a host of beautiful estates, including Creation Wines, Newton Johnson, and Hermanuspietersfontein. The region is best known for producing world class Pinot Noir, so make sure to give this varietal a try! You can also enjoy a light lunch or tapas menu at many of these stunning wine estates. 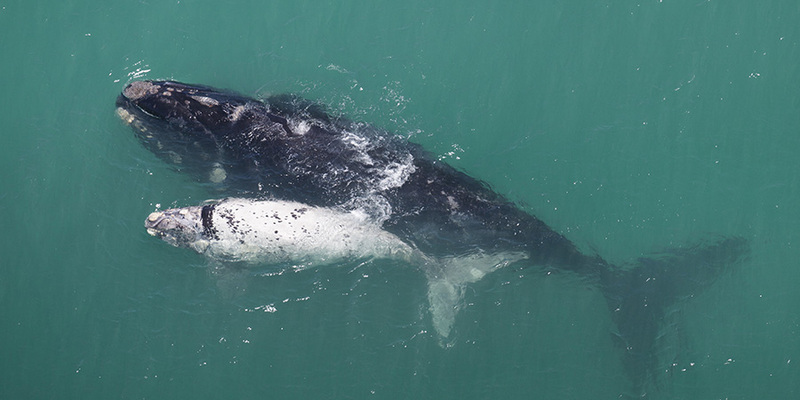 Whale watching is synonymous with Hermanus. Known as one of the best land-based whale watching locations in the world, Hermanus is proud to be called home by these majestic mammals for a few months a year. Whale season usually starts at the end of August, early September, although whales have been spotted earlier before. You can observe these beautiful creatures from the land, or take a boat ride in the bay to get real up close and personal with them. The First Fridays Art Walk is a relatively new addition to Hermanus’ social calendar. 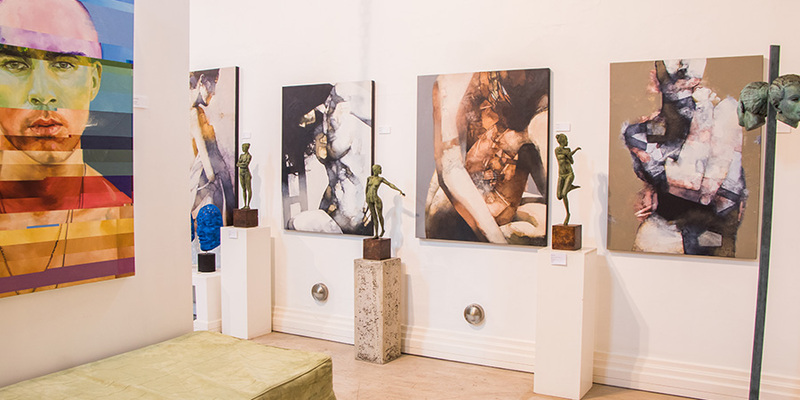 Every first friday of the month, various art galleries and museums in the village open their doors and welcome guests to an array of beautiful art and cultural lessons in Hermanus. The galleries and museums stay open later than usual, and you can even expect a complimentary glass of wine at some establishments. Make sure to make a turn at our very own Studio G art gallery on your First Friday walk! As it is apparent, Hermanus is dripping in natural beauty, The surrounding mountain range, with its lush fauna and flora, is the perfect place for a trail run - or walk if you prefer! - any day of the year. The Fernkloof Nature Reserve, which stretches throughout different parts of the Overberg, is open daily and features several exciting trails to tackle, come rain or shine. 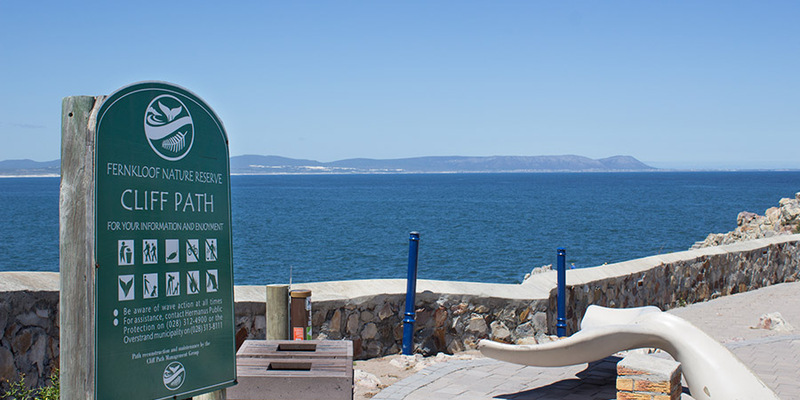 Hermanus is home to several beautiful beaches, two of which is perfect for some exciting ocean adventures! Grotto Beach stretches far and wide, and is an ideal beach for picnics, swimming and general beach fun. 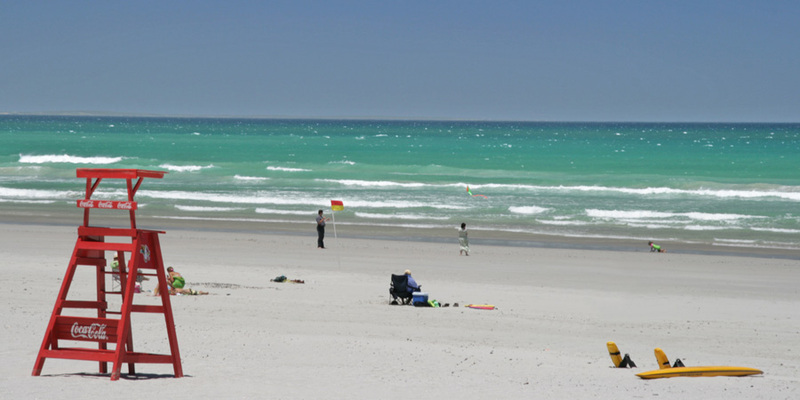 Voelklip Beach is a favourite for surfing and kite surfing, as well as other fun activities like paddle boarding and bodyboarding - it’s just about deciding what you want to do!